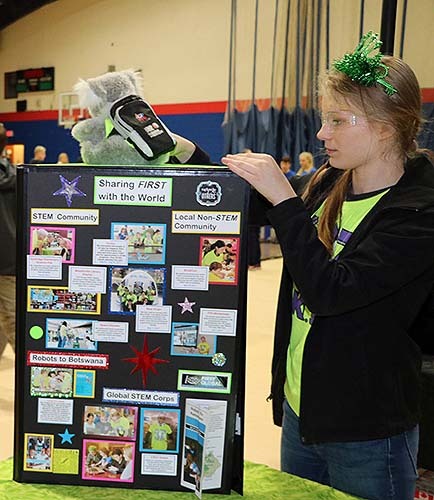 FIRST knows there’s a place for ladies in the STEM field. 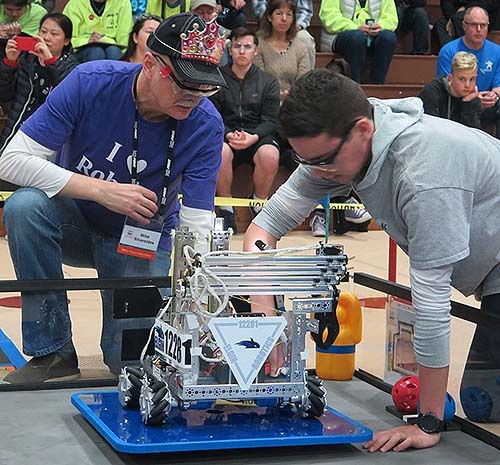 On Tiara Friday, FIRST participants show their support for women in STEM by wearing Tiaras. 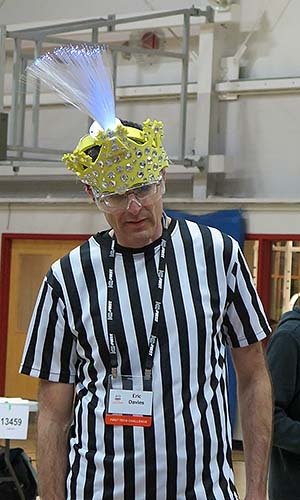 FIRST Tech Challenge League Three in British Columbia was on Friday Feb. 16, and we celebrated Tiara Friday. League 3 results and combined league results are posted here. 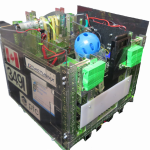 Team Members, Coaches and Volunteers, it’s a FIRST tradition. There’s lots of variety in what is a tiara. Some teams get creative! Here are some pics of people on Tiara Friday. 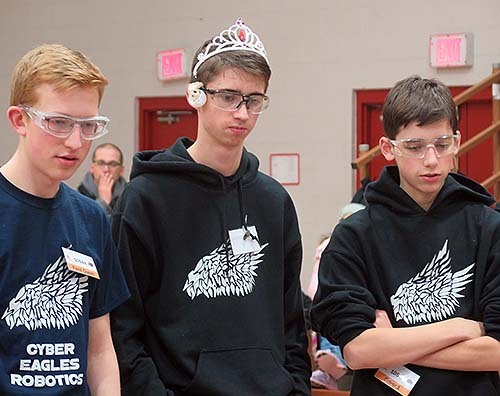 Previous Previous post: BC FTC League 3 – Feb 16 – Tiara Friday!